Leave the hustle and bustle of daily life behind and join us for an uplifting, rejuvenating and deeply restoring weekend retreat hosted by two Liverpool-based yoga instructors. Enjoy some time for yourself and reconnect with nature in the midst of summer, finding your flow with the high energy and natural rhythms of the season. Join us for a truly indulgent summer break in a luxury and homely farm setting where you can be in good company and let go and immerse yourself in yoga and mindfulness practices. Come and enjoy a real summer treat! Please bring your own yoga mats and props, some can be provided on request. Fresh and delicious seasonal vegetarian/vegan meals at the hotel restaurant: Friday evening dinner, Saturday morning breakfast, a wholesome packed lunch for our walk/outing in the afternoon and evening dinner, plus Sunday morning brunch. Drinks are not included. The menu will be tailored for the group – vegetarian, vegan and gluten-free diets can be catered for. 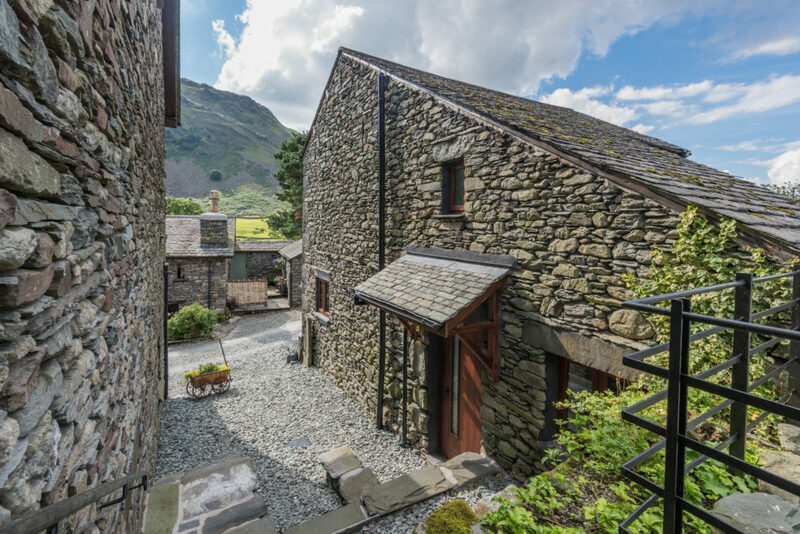 The Yan at Broadrayne is a farm cottage nestled amidst the Central Fells and a short stroll from the idyllic village of Grasmere. It is located at the heart of the Lake District National Park, midway between Windemere and Keswick, making it easily accessible by car, bus, train or coach. You can enjoy beautiful views of green rolling hills and expansive lakes all around you. The peaceful, tranquil setting makes The Yan the perfect location for a rejuvenating and deeply restorative break to get away from it all. 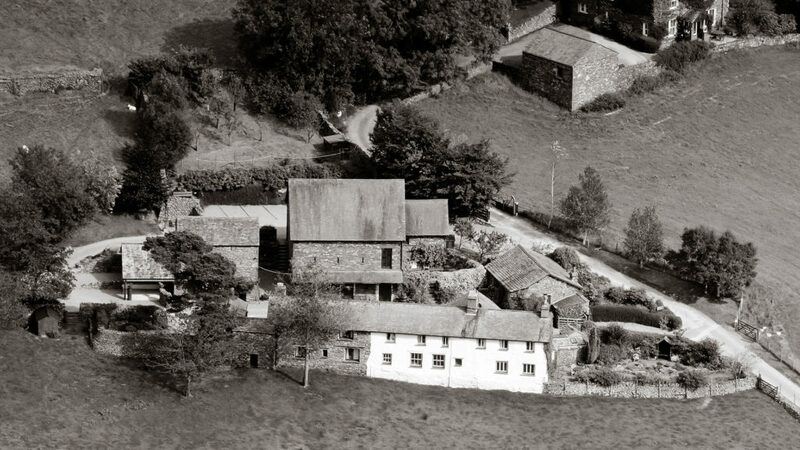 Stroll into Grasmere village during free time, go for a walk and enjoy seasonal produce at the Farm bistro. 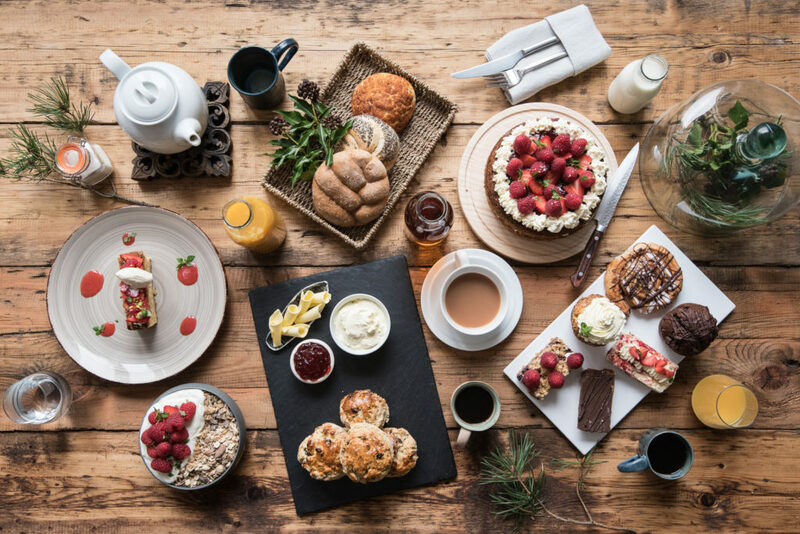 Or simply unwind in the yoga space, chill out areas and enjoy an afternoon tea: it’s up to you. Practise yoga in both indoor and outdoor spaces, in the sun or under the cool shade of luscious trees. Arrival time is from 5pm on the Friday. Rosanna and Sion will warmly welcome you at the farm with an evening Hatha yoga class and meditation session so you can relax after your journey, followed by a dinner all together in the hotel restaurant. 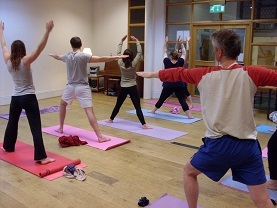 On Saturday morning, there will be Hatha yoga classes and meditation to help you wake up and energise your body, centre your mind and feel refreshed for the day ahead, followed by a wholesome breakfast. 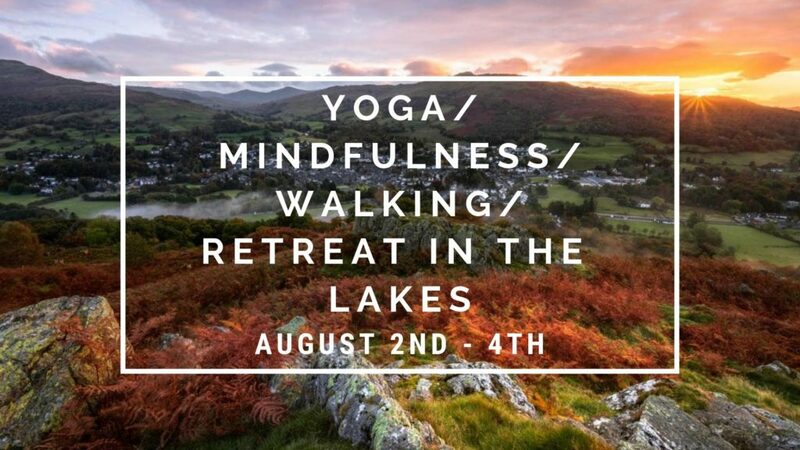 During the afternoon, there will be an optional mindful walk to Easdale tarn, one of the Lakes much-loved wonderful walks where we will enjoy a healthy packed lunch, outdoors yoga and meditation session and dip in the lake should you wish to! 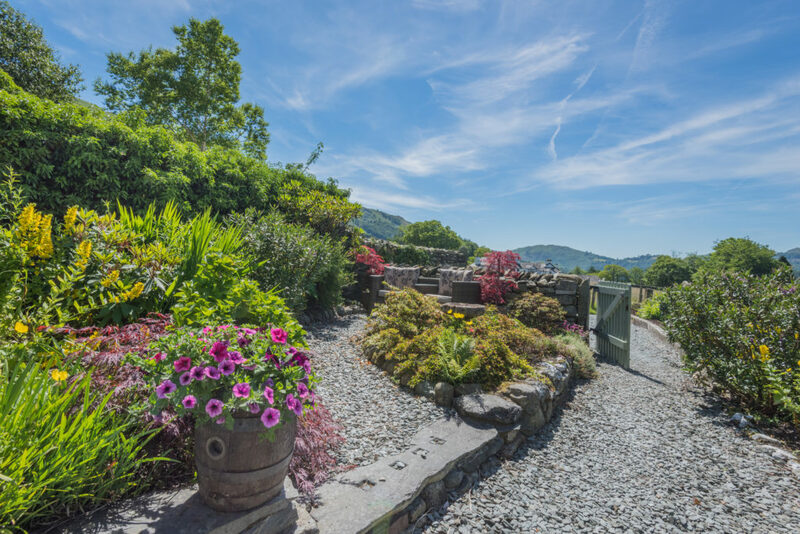 Or you can simply choose to relax and put your feet up at the hotel stroll into Grasmere village and surrounding areas or have some quiet time in the yoga space. On return to the hotel, there will be free time, followed by a mindfulness session and evening restorative yoga class and meditation to help you ease into your evening, followed by a delicious dinner in the hotel restaurant. We can enjoy the outdoors terrace for songs and harmonium. On Sunday, we will enjoy a morning yoga class and a special brunch all together on Sunday morning, and an optional walk before the retreat finishes at 2pm. The retreat is suitable for all levels of yoga practice, beginners and those with more experience. Come on your own, with friends or family. The accommodation is on a Shared Room basis (twin or double) sleeping either two or three persons. If you are coming on your own, we will pair you up with another student. 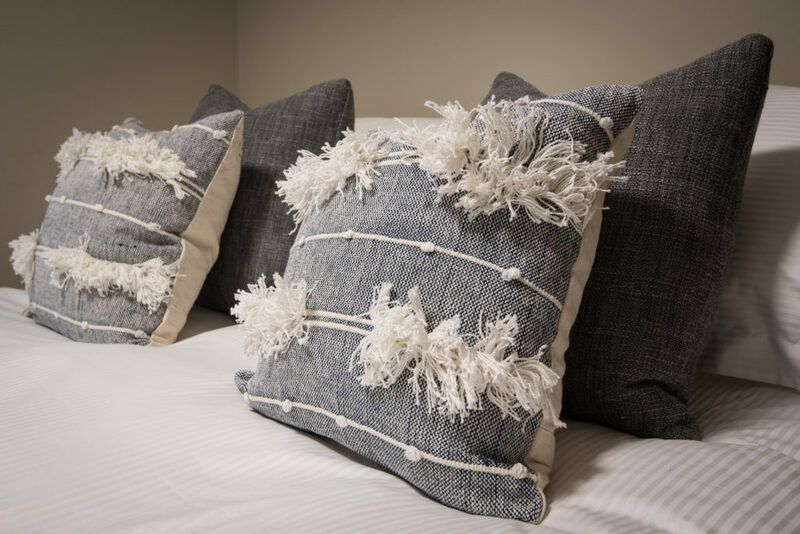 The luxurious and contemporary rooms all have Wi-Fi, Tea & Coffee making facilities plus luxurious bedding and fluffy towels and modern ensuite bathrooms.